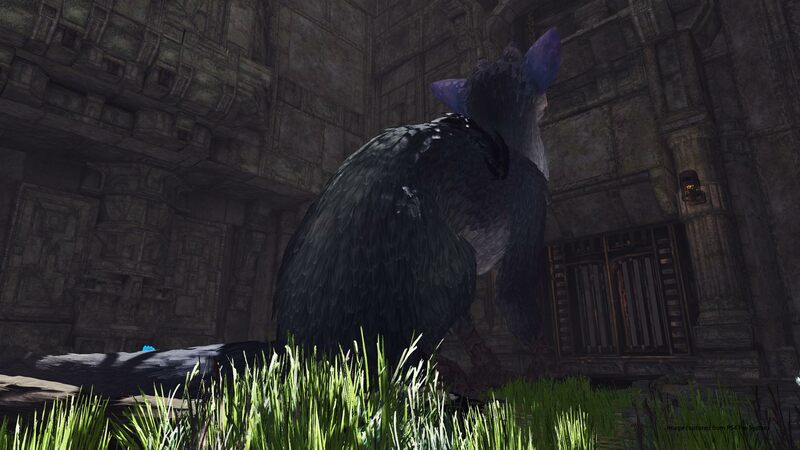 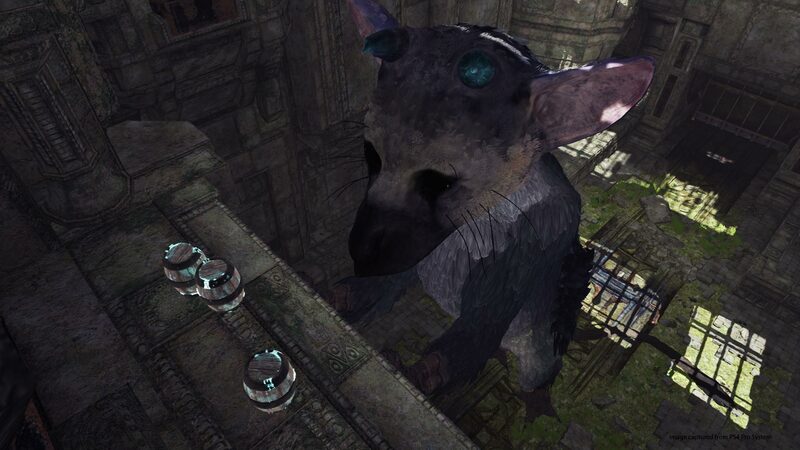 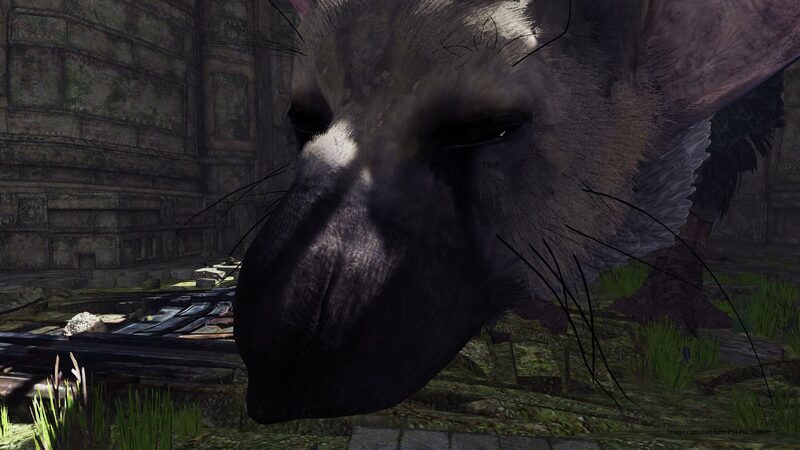 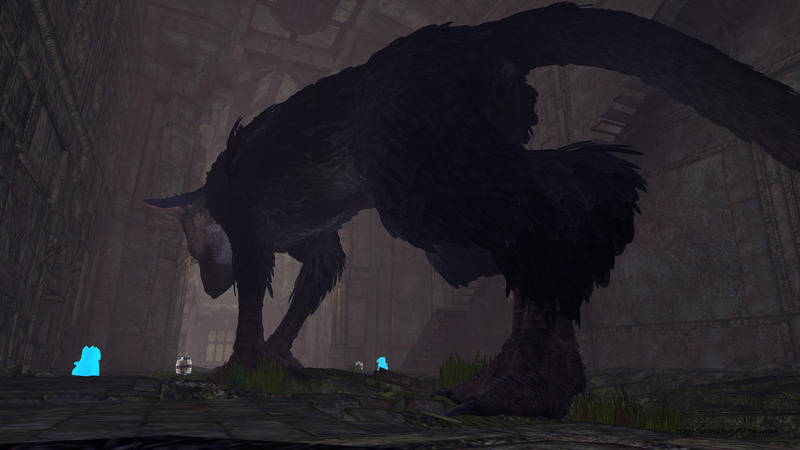 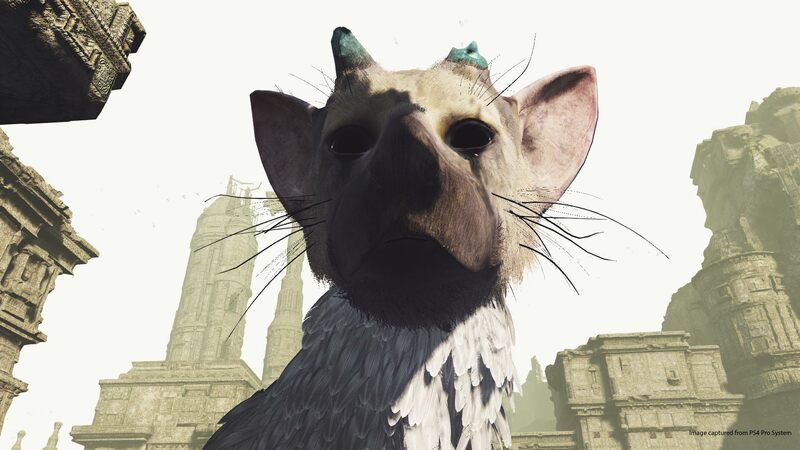 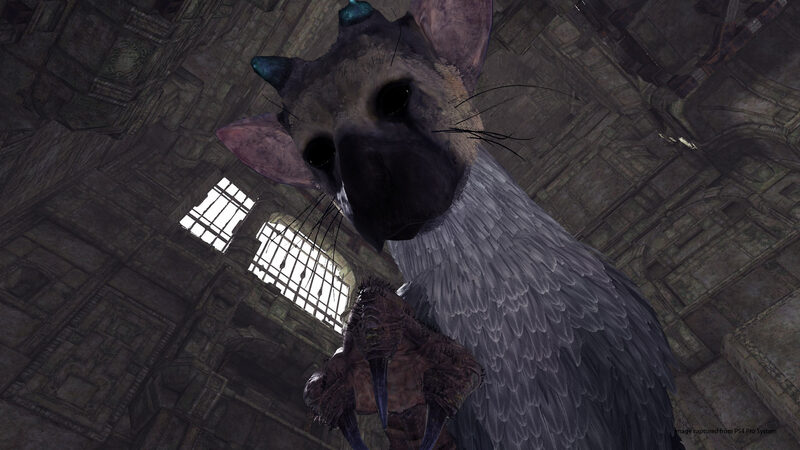 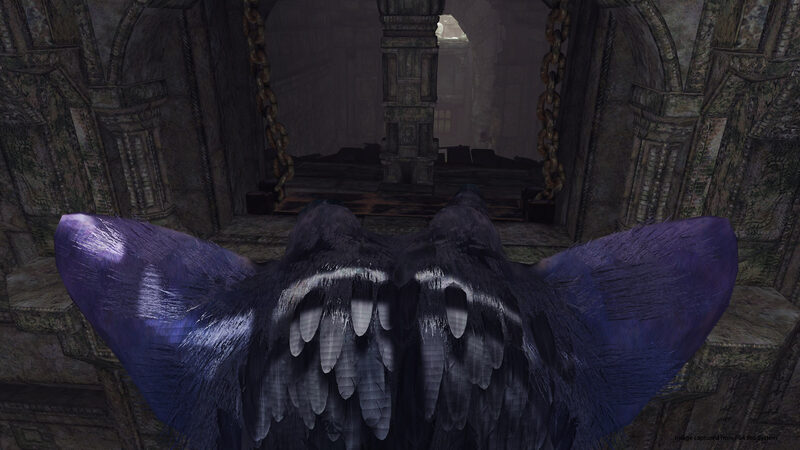 In The Last Guardian, players discover a fantastical beast named Trico, who acts as companion and protector as the two traverse a mysterious fantasy world. 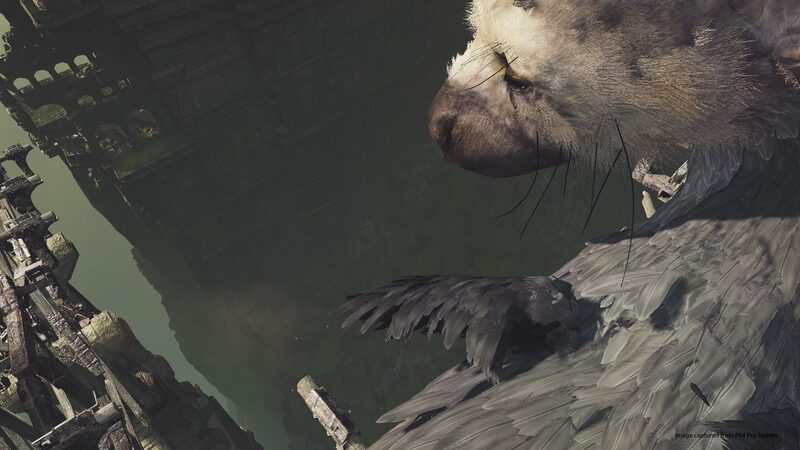 Step inside the world from The Last Guardian with PlayStation VR to interact with Trico in a whole new way. 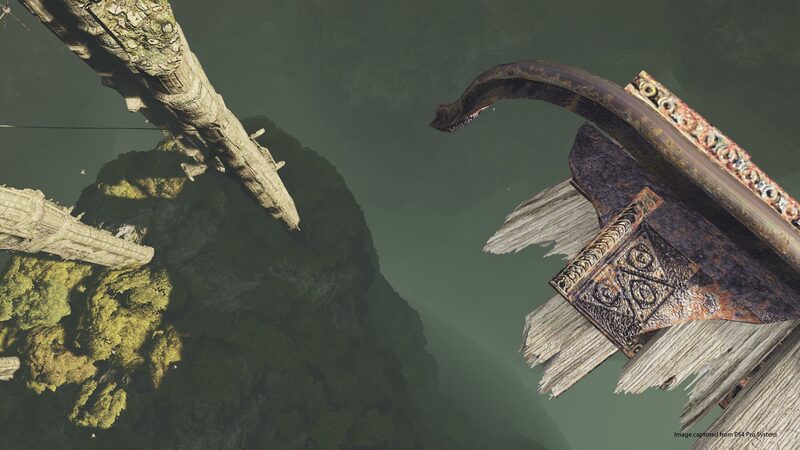 ©2017 Sony Interactive Entertainment Inc. 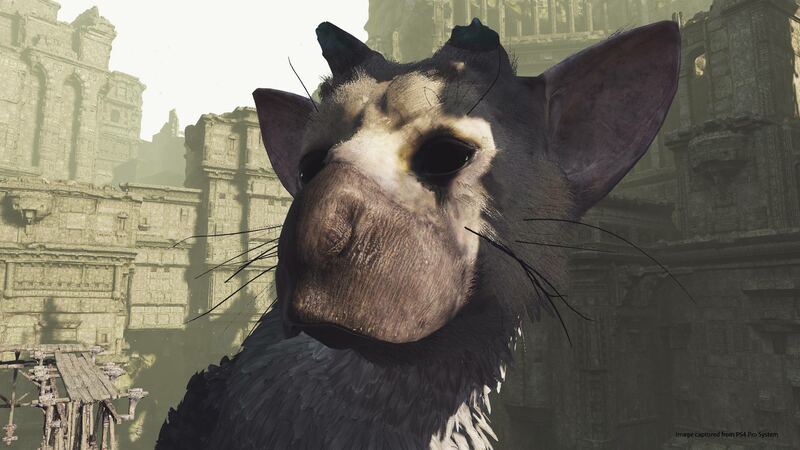 The Last Guardian is a trademark of Sony Interactive Entertainment LLC.